Apologies for my lack of updates, work and Bloom has been ultra busy lately and it’s been hard to keep up. I am however keeping to schedule on YouTube though so hope we can keep in touch more there. 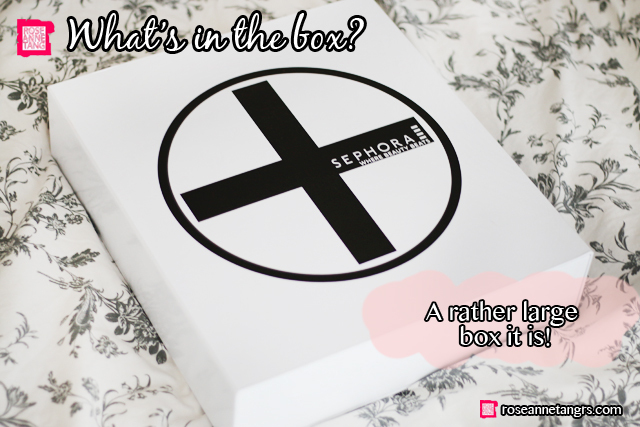 Today I’m happy to share with you a special delivery from Sephora that I received the other day. I can’t wait to share with you what’s inside this month’s box. 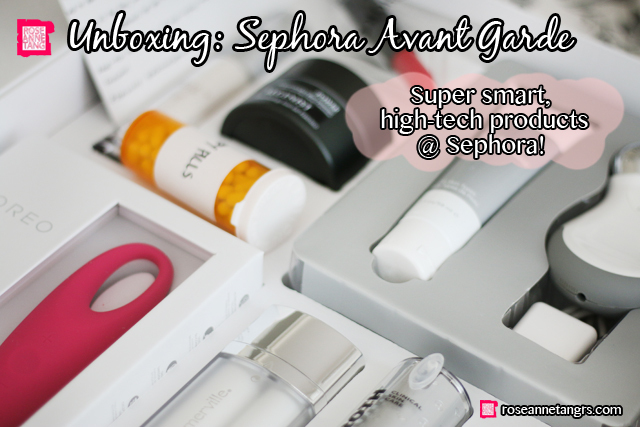 The current Sephora campaign revolves around the idea of Avant Garde beauty – a celebration of high-tech smart formulations and radical gadgets. Let’s open it up shall we? There’s so much to discover here! 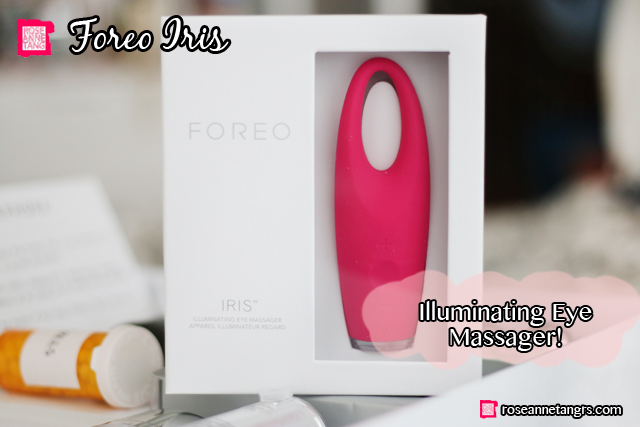 I’m familiar with the LUNA and it makes for a great skin cleansing device. I was impressed to see that they’ve released a new eye massager as well. It draws inspiration from manual fingertip tapping methods and uses an Alternating T-Sonic technology. You can have two settings – Pure and Spa – to boost microcirculation and rejuvenate the area! I’m most excited about this actually! 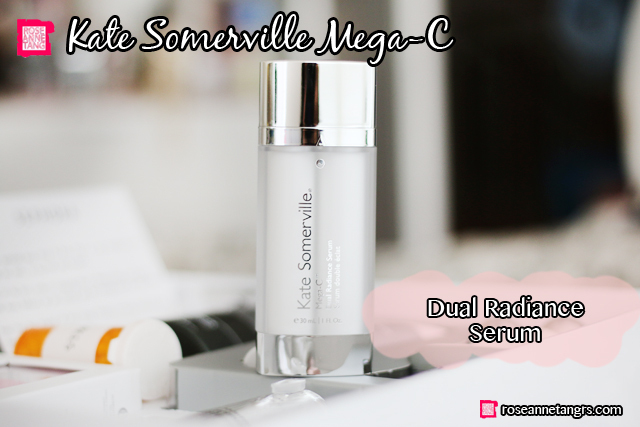 There are two chambers in the bottle with two super-serums. When the serums are mixed together, only then can it release its full potency. One chamber houses a pearl-like vitamin C Matrix which encourages collagen renewal and visibly lightens discoloration. The other chamber has the Omega Serum which restores the skin’s natural barrier with vitamin E and Sea Buckthorn Pulp Oil. This is another cool smart gadget! 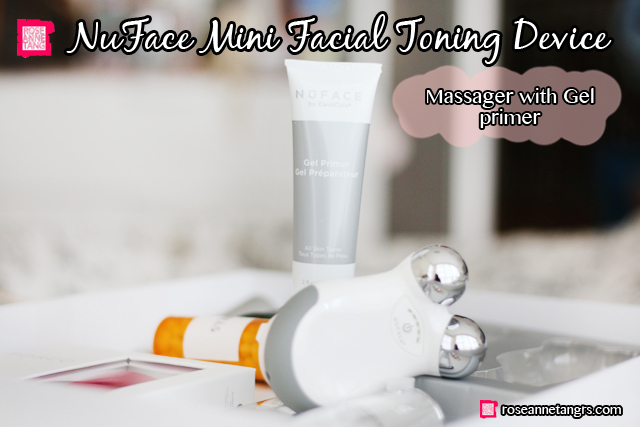 This is a travel-friendly and ergonomic beauty gadget that is based on the same advanced microcurrent technology in the NuFace trinity. It is clinically tested to improve facial contour, tone and reduce the appearance of fine lines and wrinkles. It’s the best solution for any sleep-deprived jetsetter! If deep wrinkles are an issue for you, this anti-ager uses the power of Algae Protein to plump the skin and refine skin texture. It can also minimise fine lines and wrinkles! The protein iteslf is special and a natural whole microalgae cell highly concentrated in amino acids. 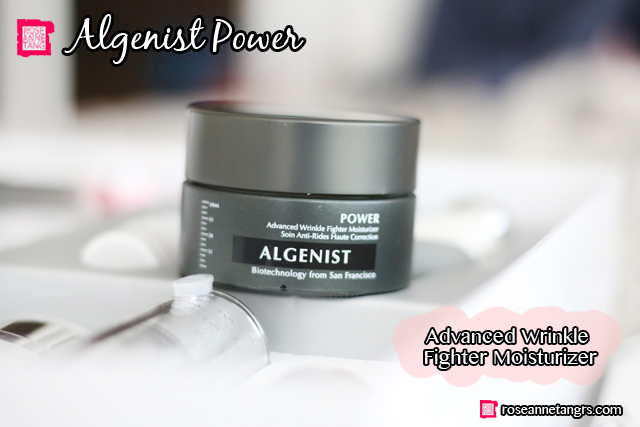 It has both breakthrough AlgaProtein and potent Alguronic Acid that can speedily transform the skin in just 10 days! 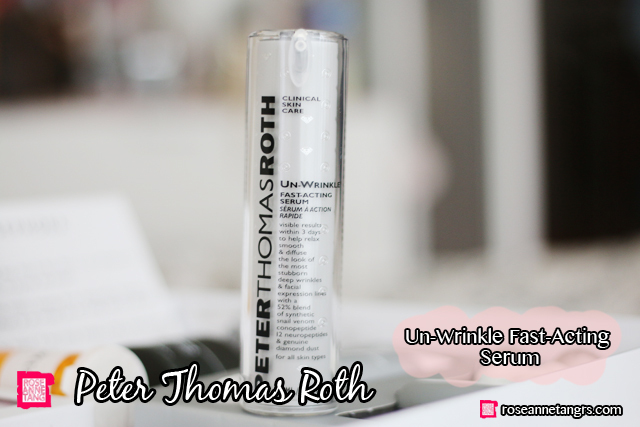 If you’d like to iron out the wrinkles, this product is a neuropeptide solution that promises fast acting and needle free treatment. It claims to give you effects in just 3 days and it smooths, defuses the appearance of deep wrinkles and facial expression lines. It has muscle relaxing Snail Venom Conopeptide and other neuropeptides that gives you a soft focus effect with genuine Diamond Dust! What an amazing selection. Thank you so much Sephora! You’ll also want to know that from 3 to 30 Sept, enjoy *10 per cent off selected beauty gadgets at Sephora. Customers also get to bring home two deluxe-sized skin care treats with a minimum spend of $150 on skin care products, while Sephora members get to pick three. *Applies to selected products from Foreo,NuFace, Skin Inc & Talika. What's on my Bedside Table? 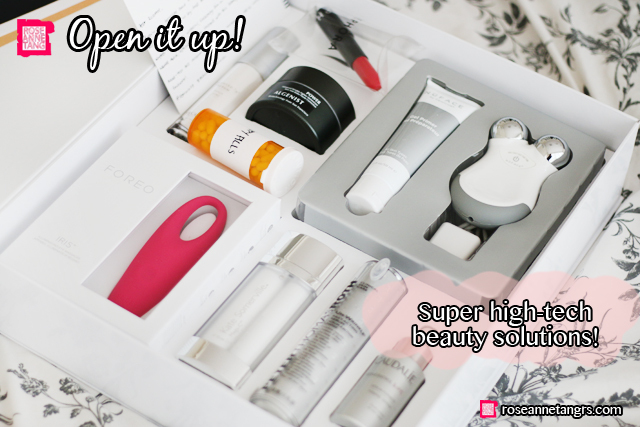 – Beauty Edition! Trying out Fancl Skincare for the First Time! A Mask Better than SKII?? Leaders Clinic Haul!